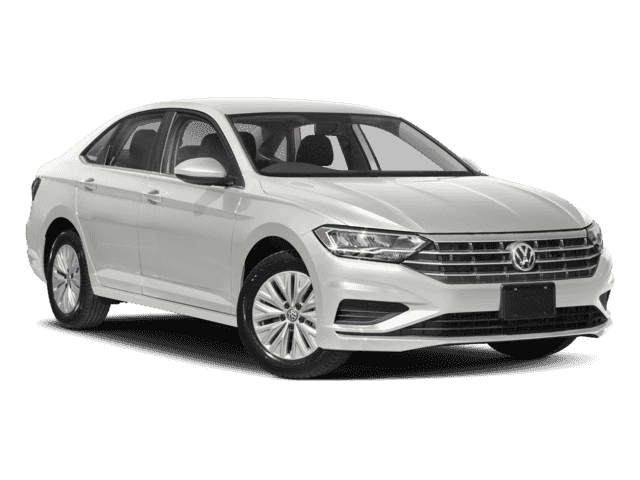 The 2018 VW Jetta outpaces competitors and stuns the critics. 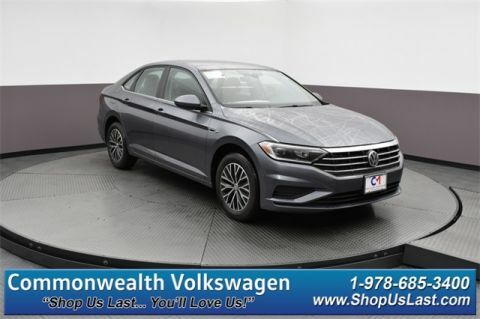 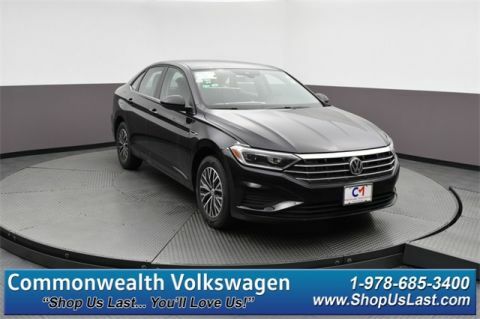 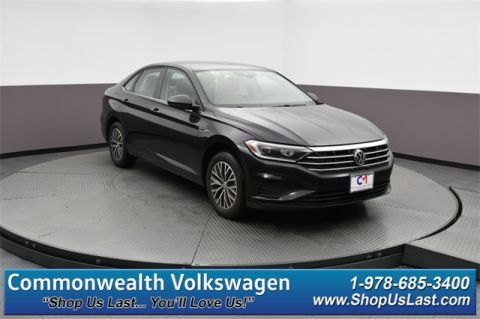 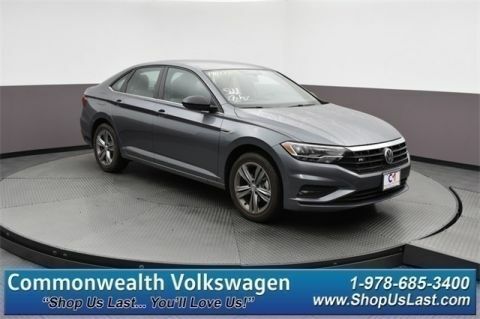 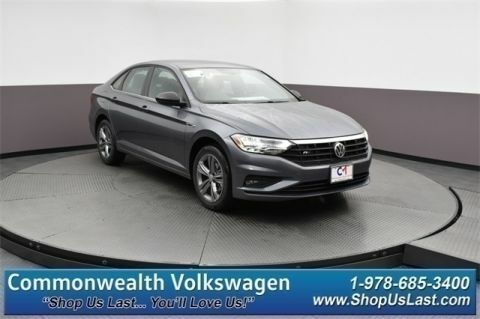 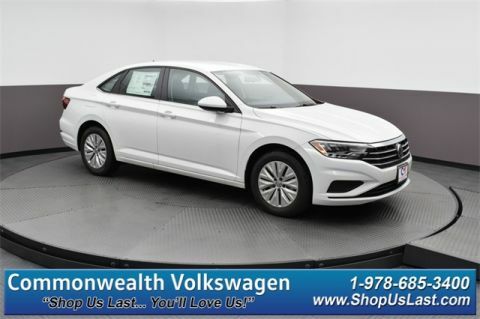 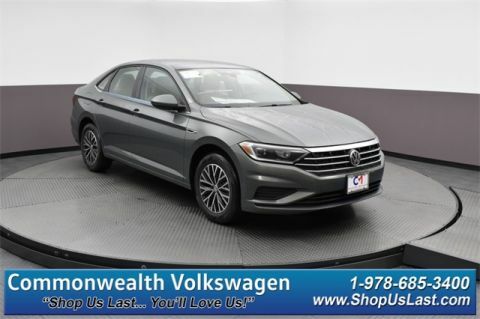 You’ll find your Volkswagen Jetta for sale from Commonwealth Volkswagen, and you can schedule a test drive right away using our handy online tool. 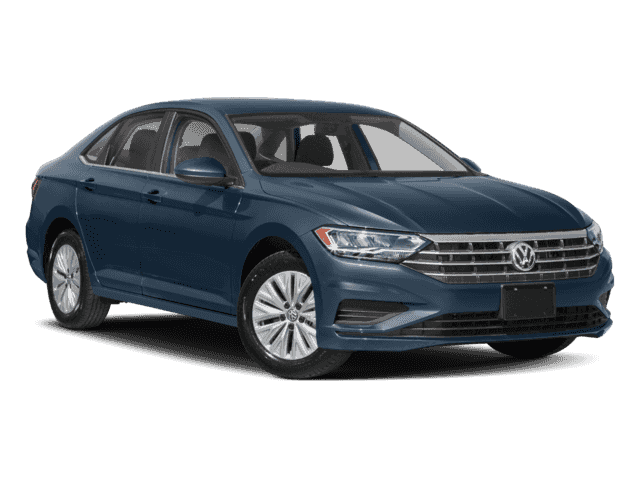 Come experience VW Jetta performance first-hand near Lowell.